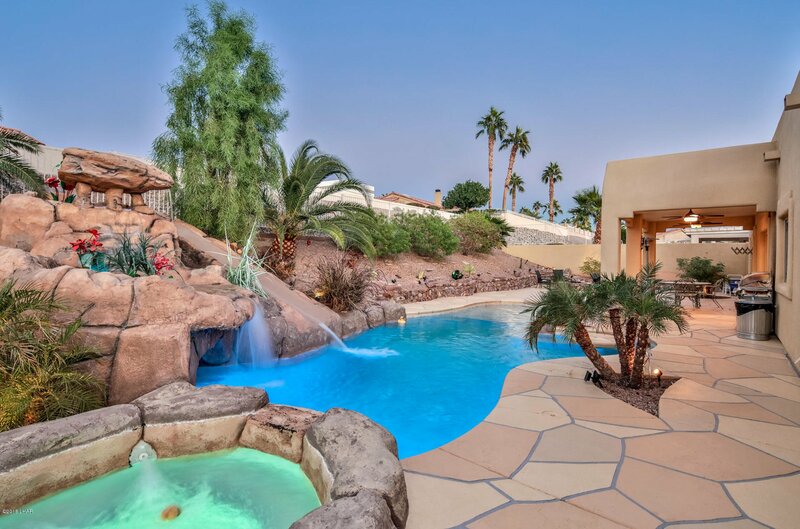 ENTERTAINERS PARADISE! 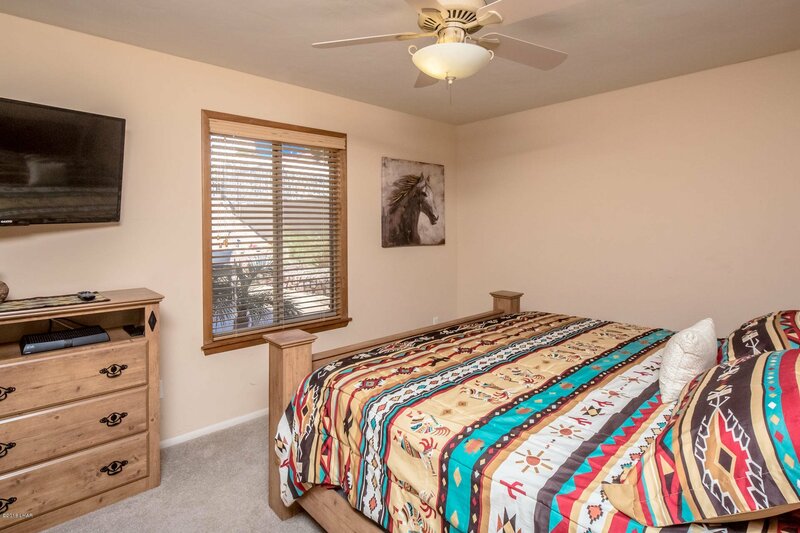 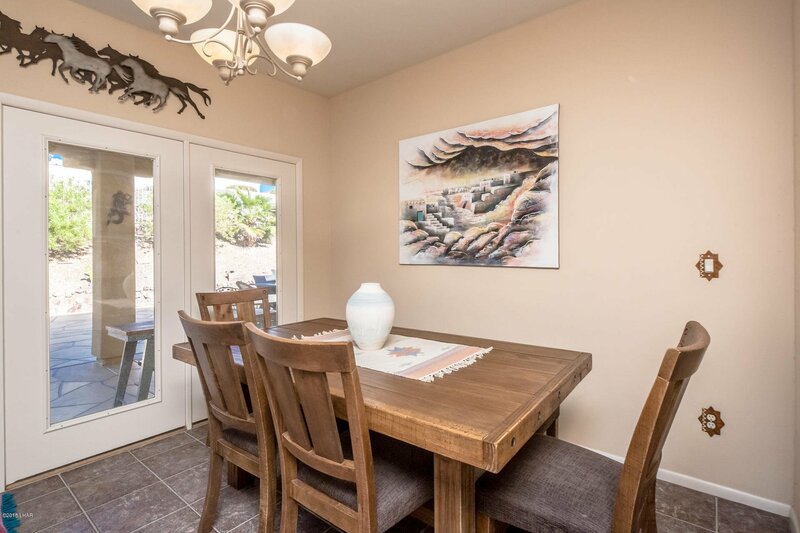 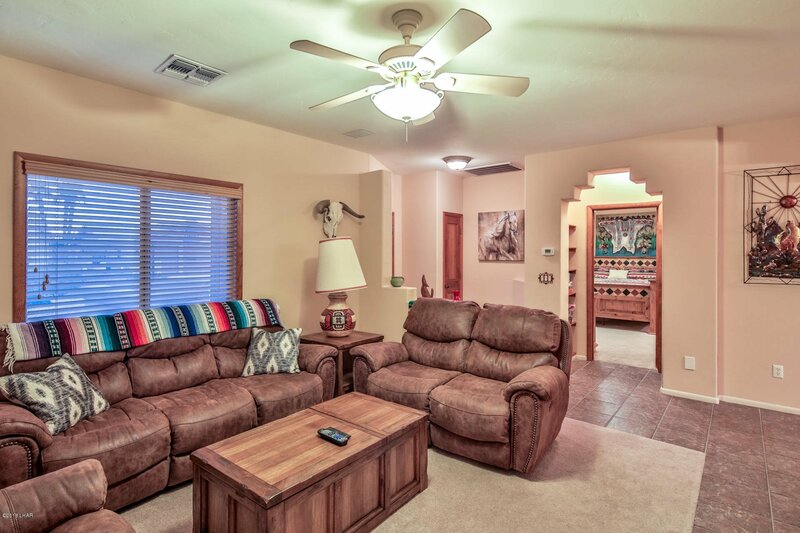 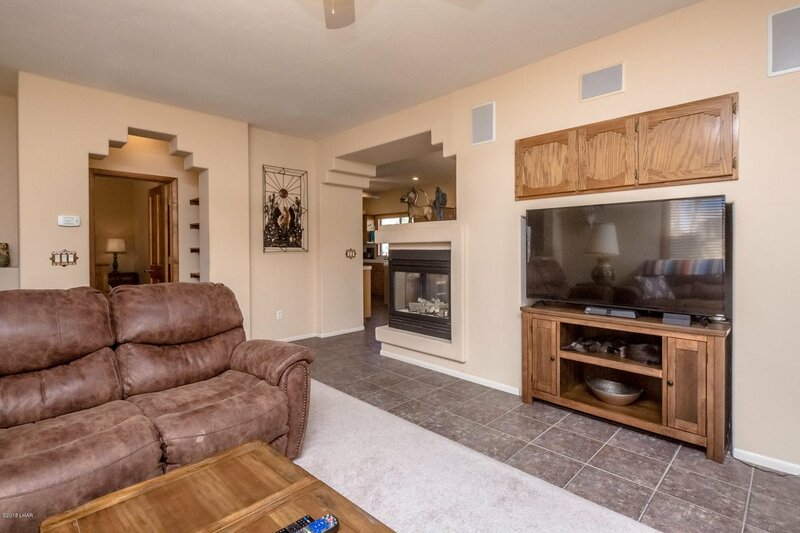 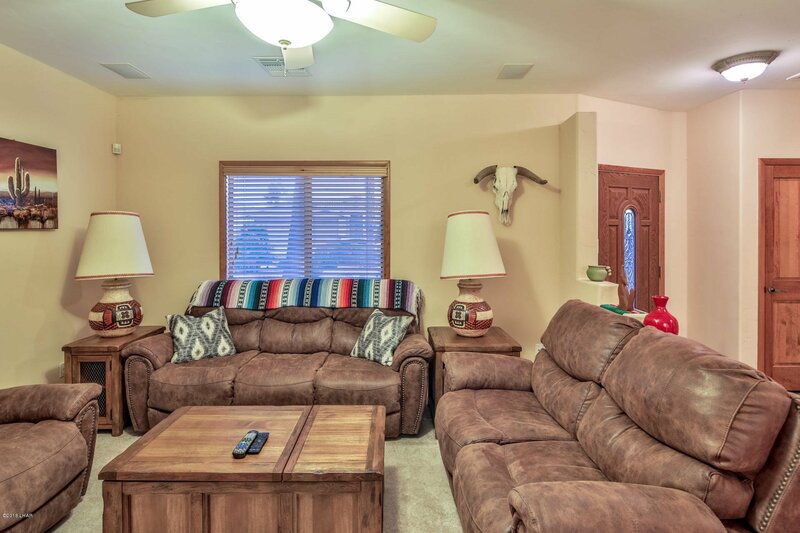 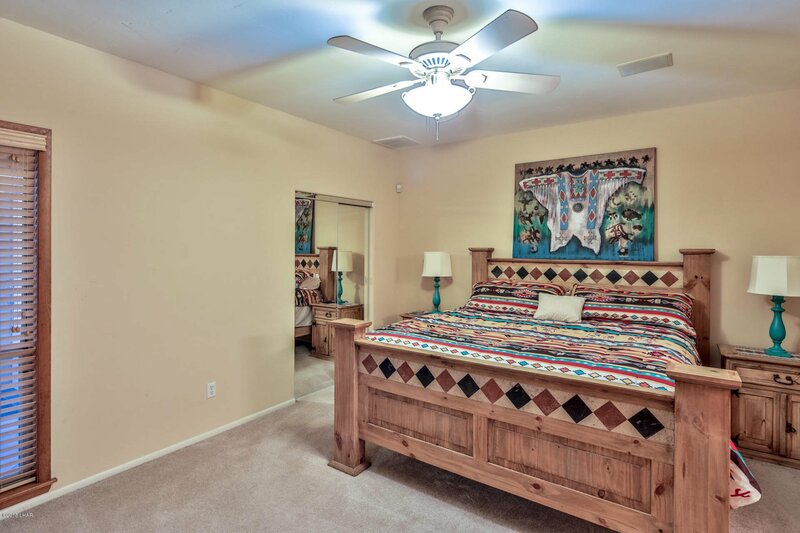 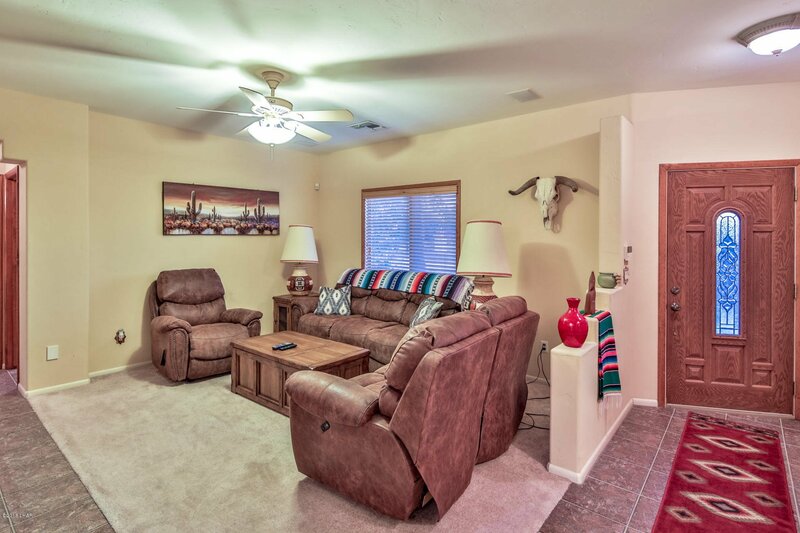 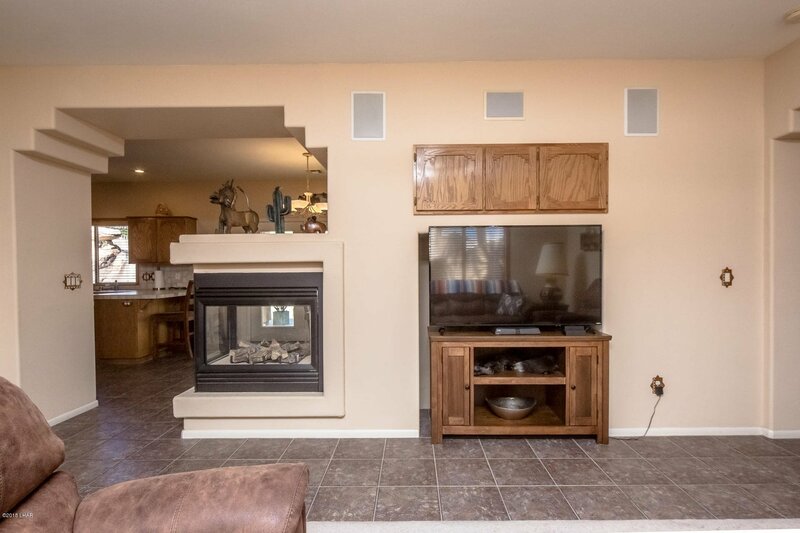 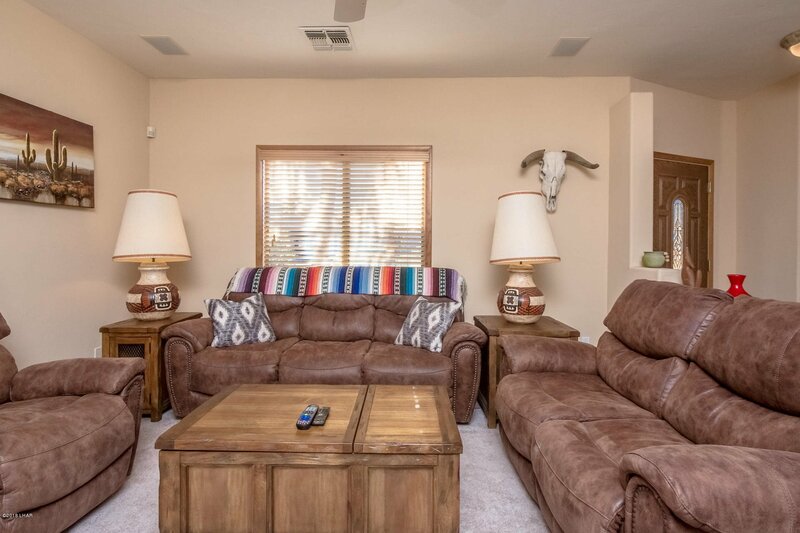 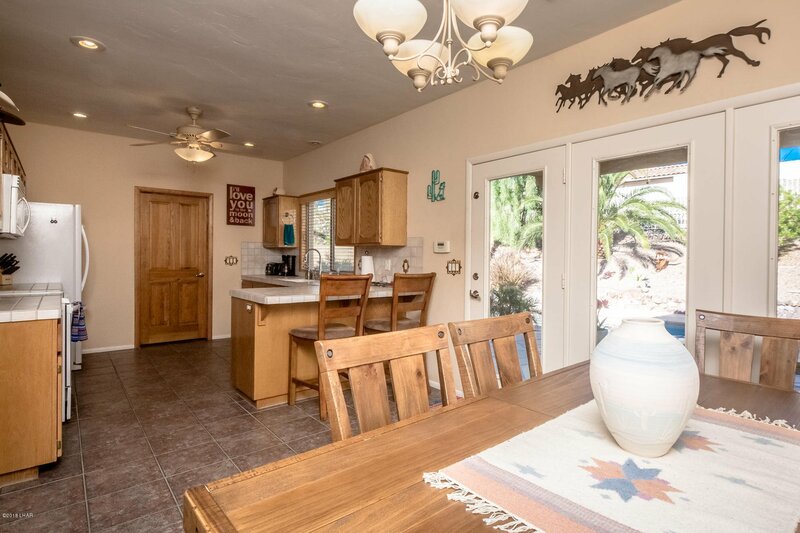 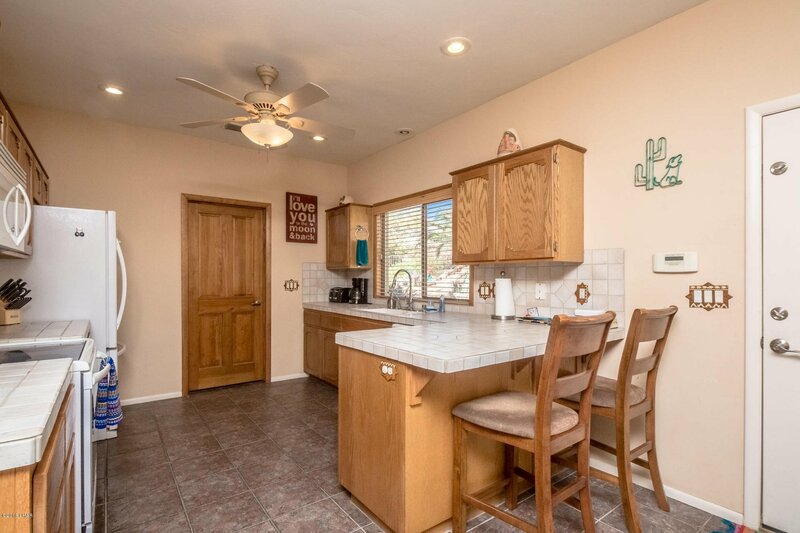 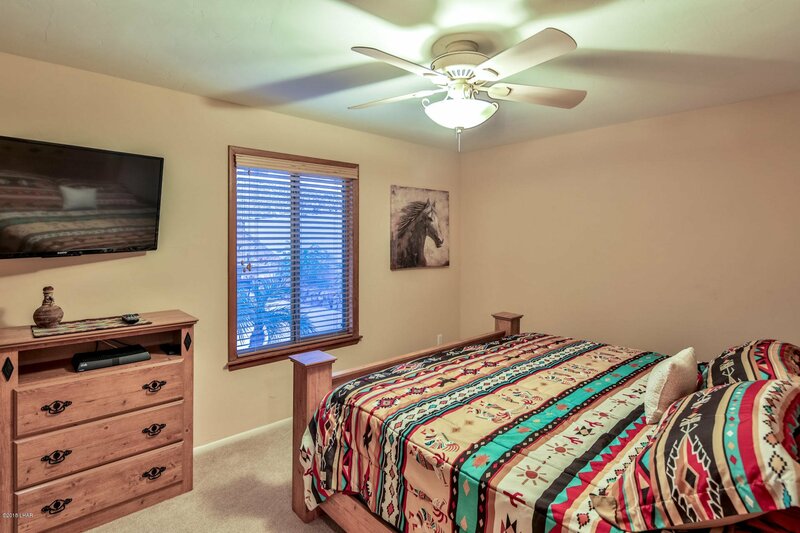 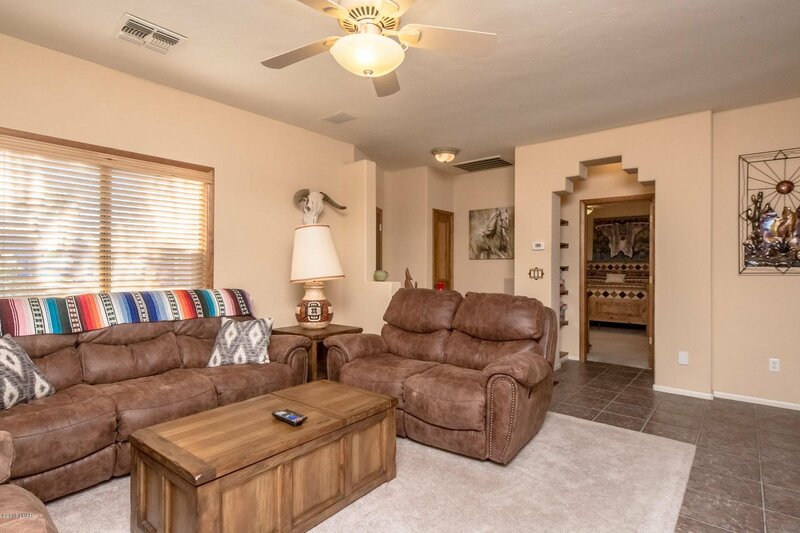 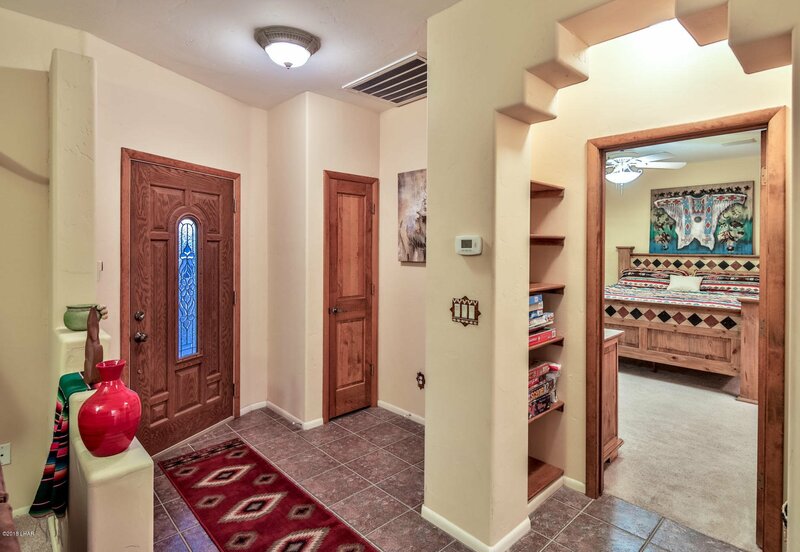 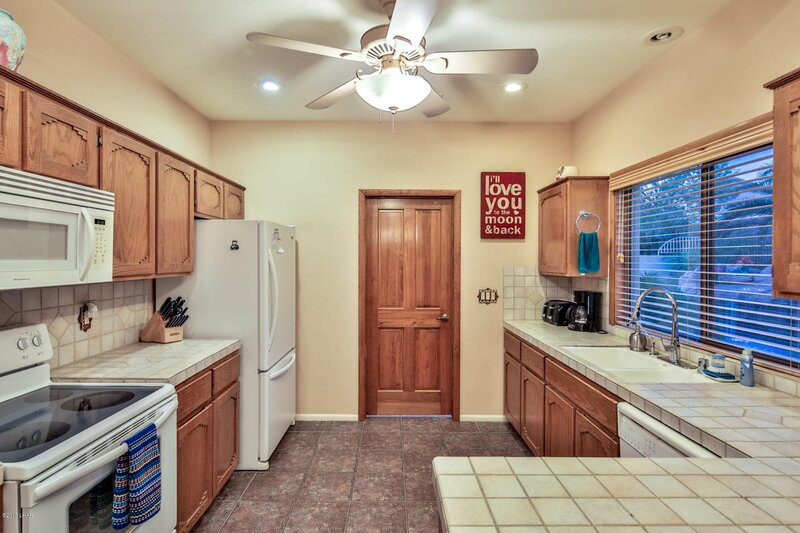 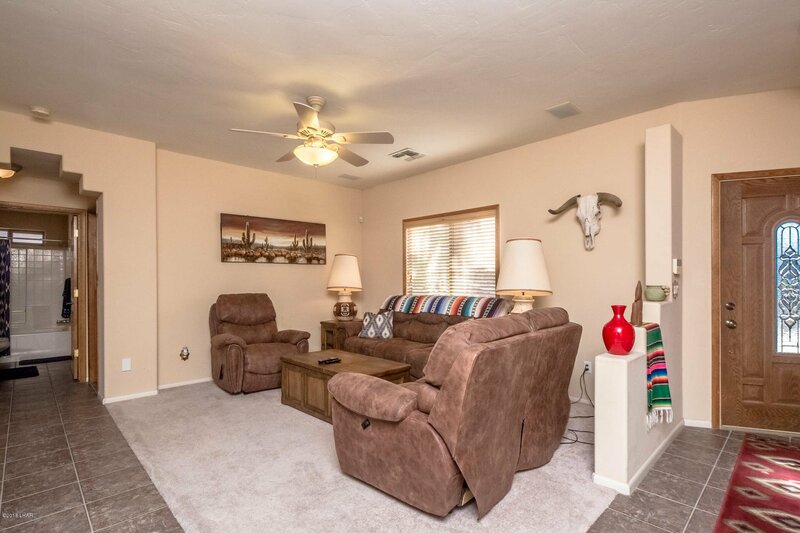 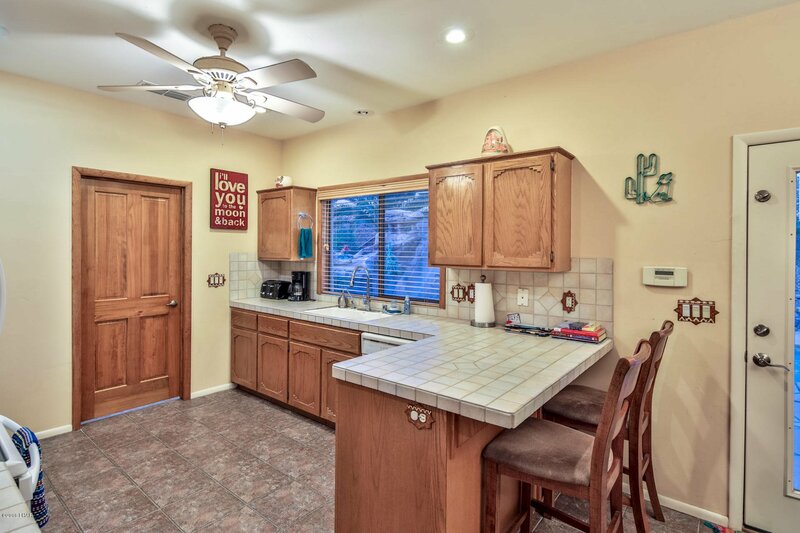 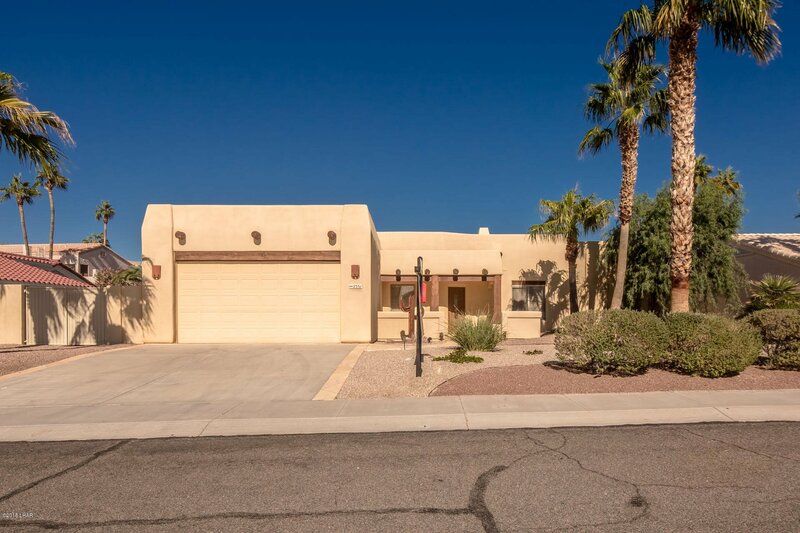 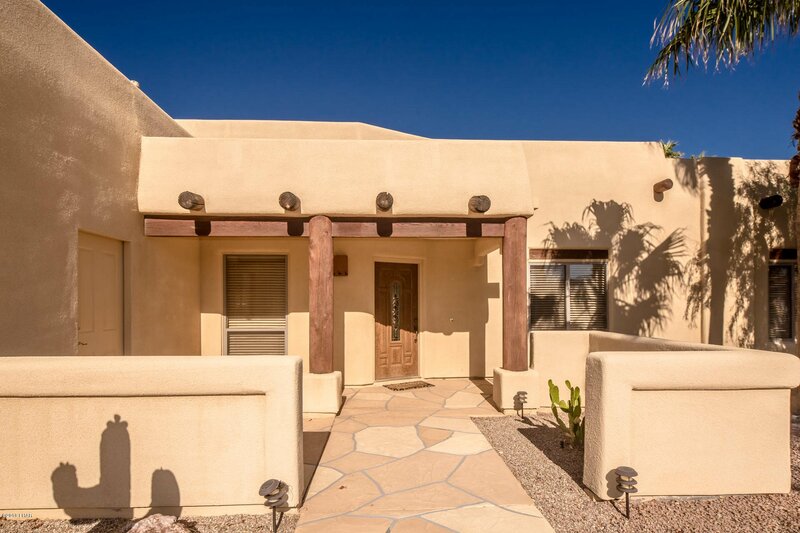 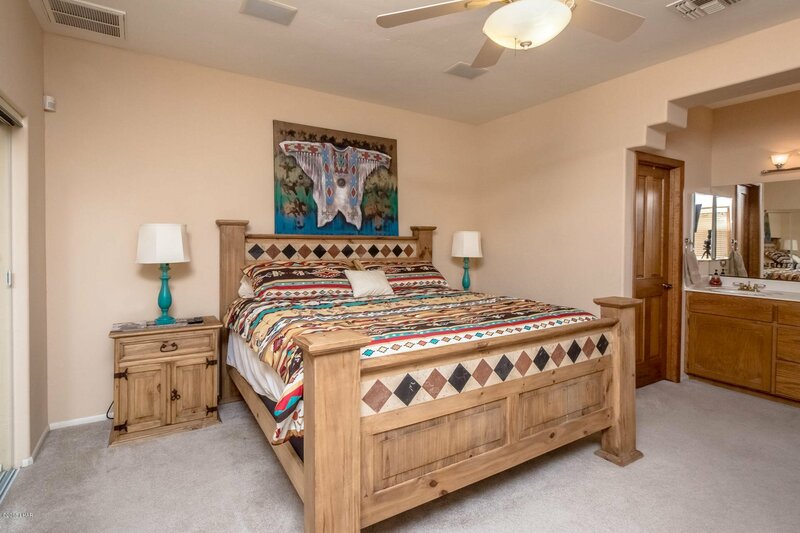 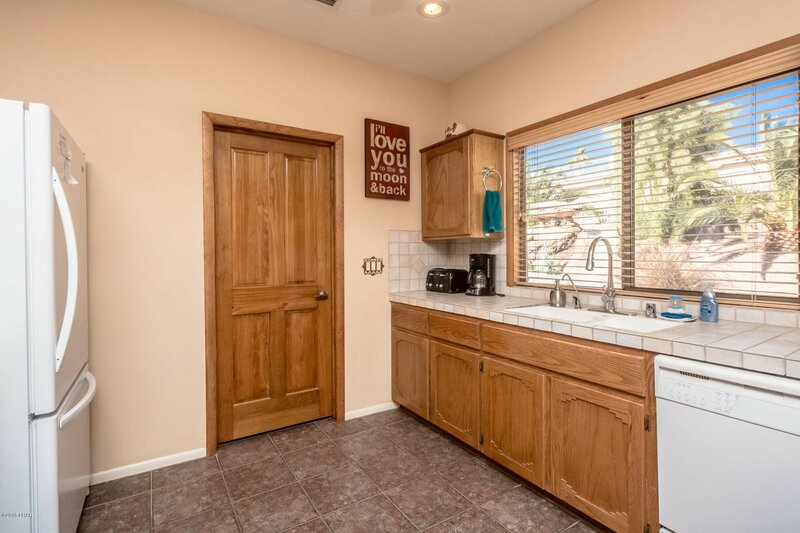 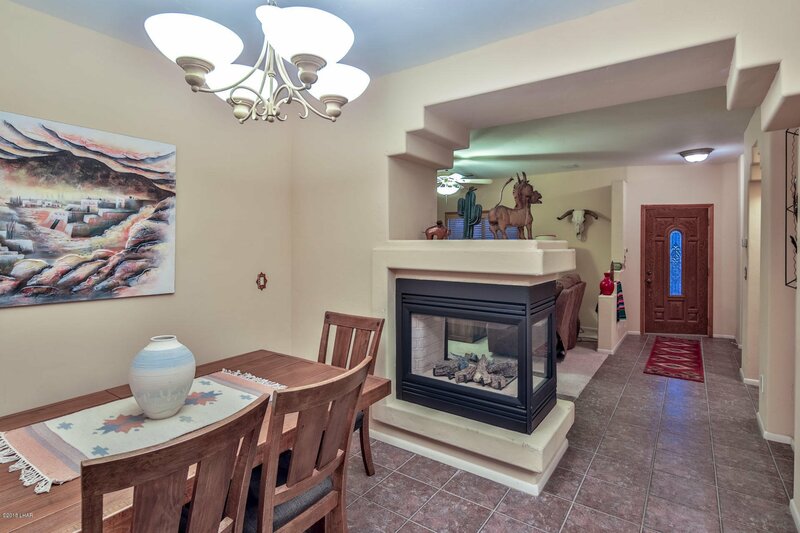 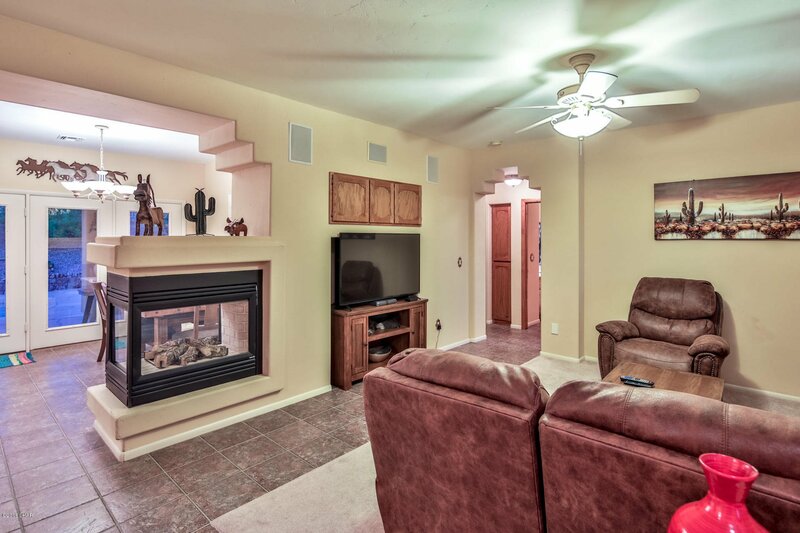 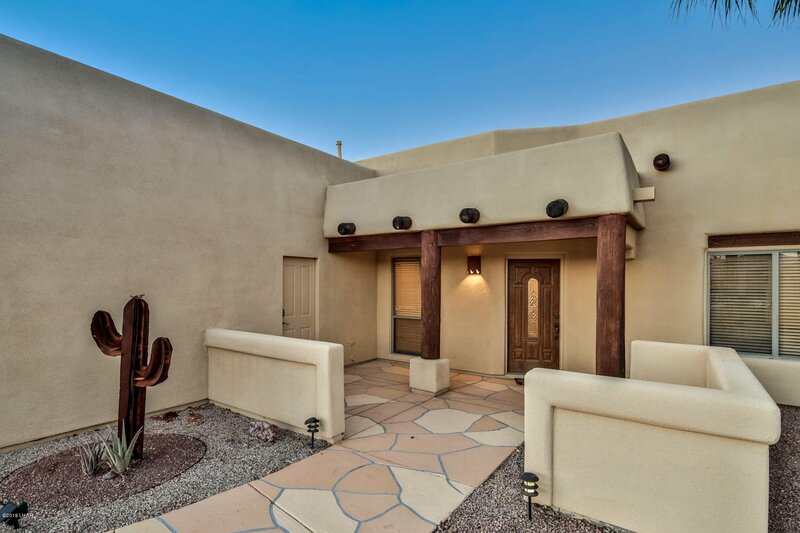 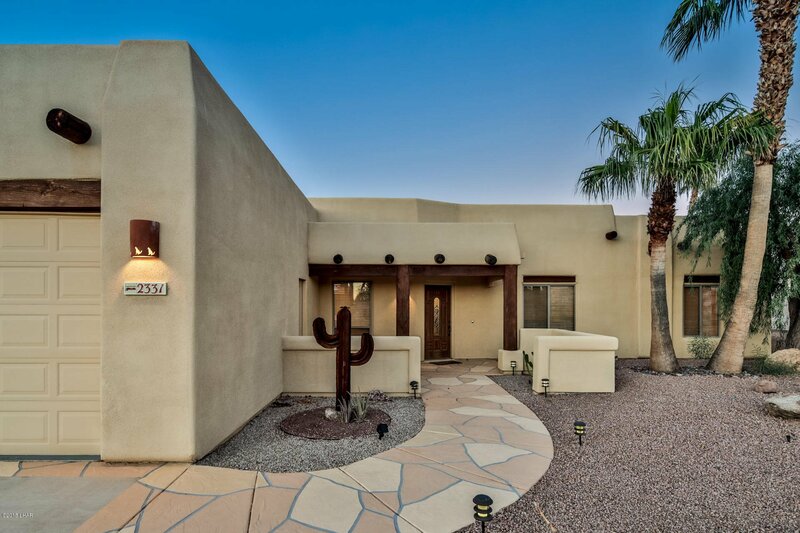 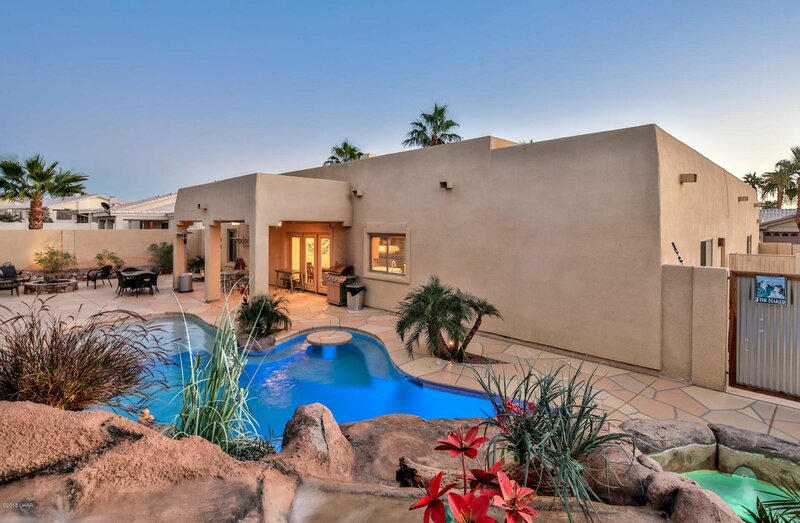 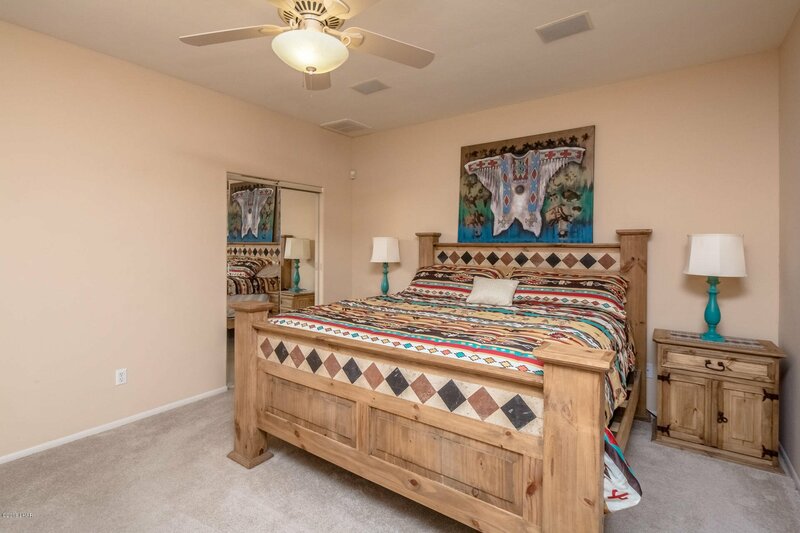 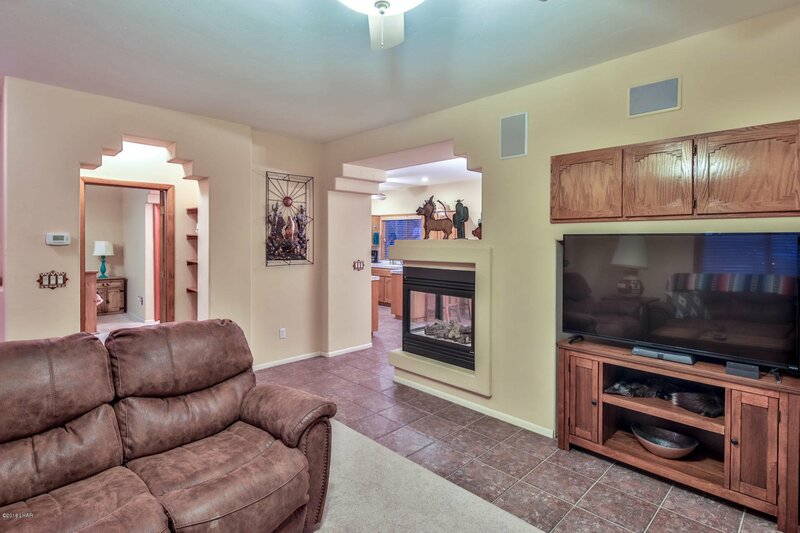 Beautiful Santa Fe style home with southwest features. 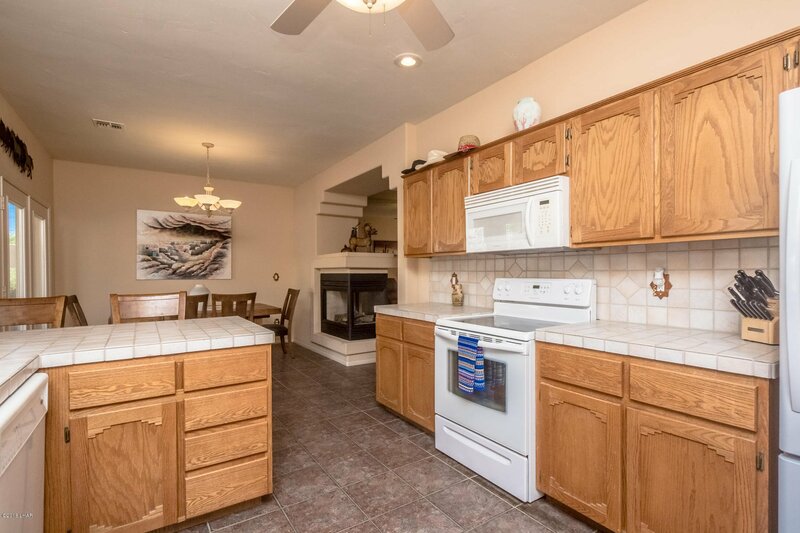 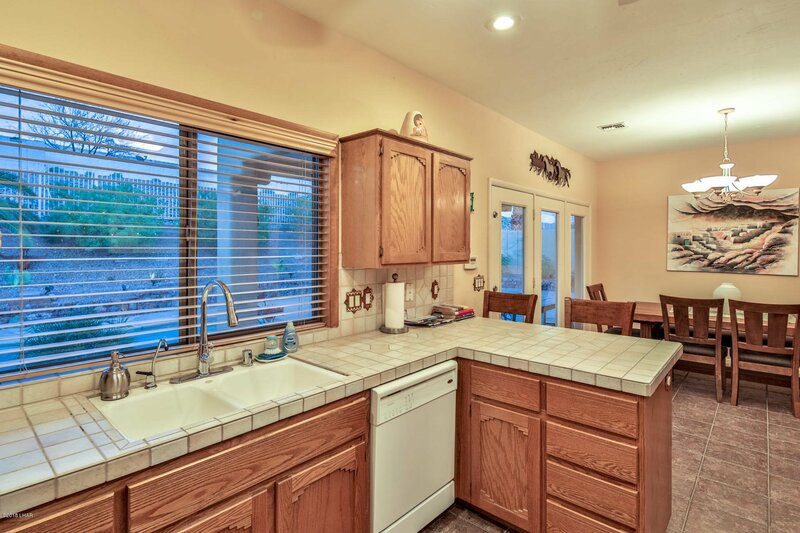 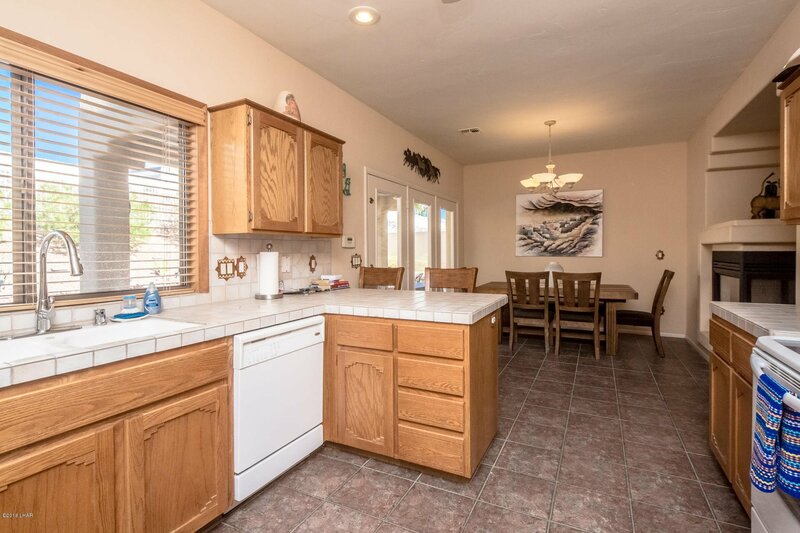 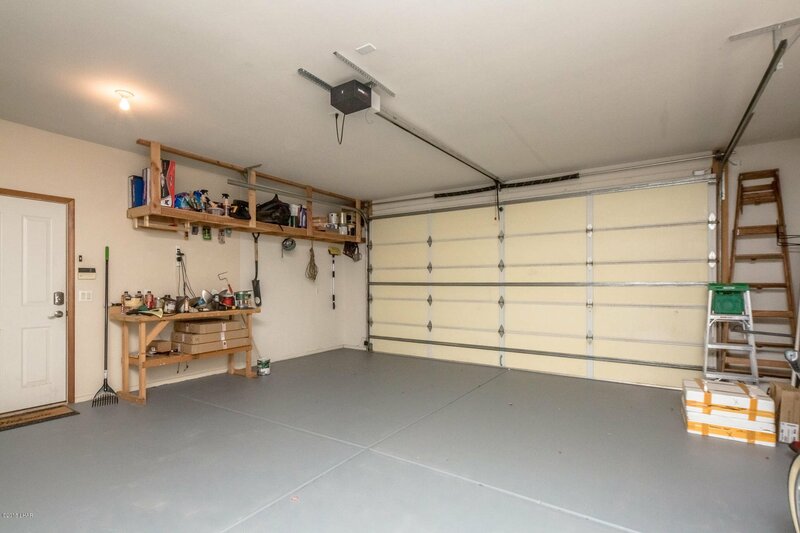 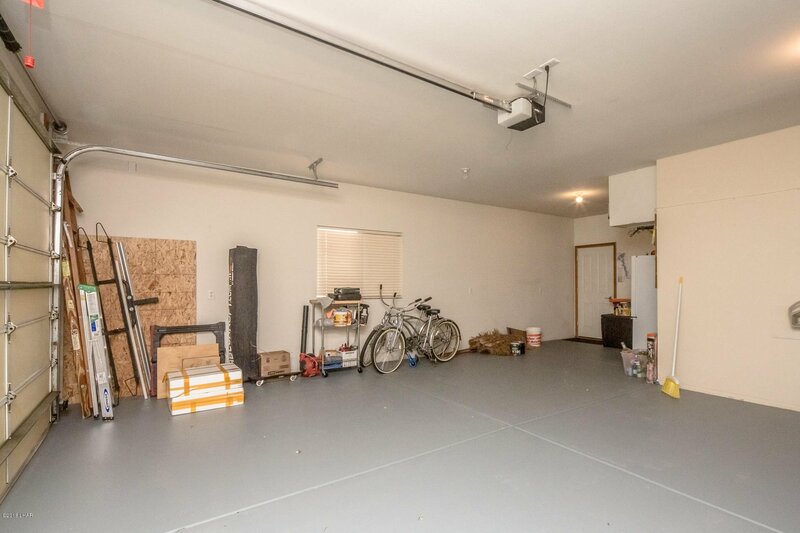 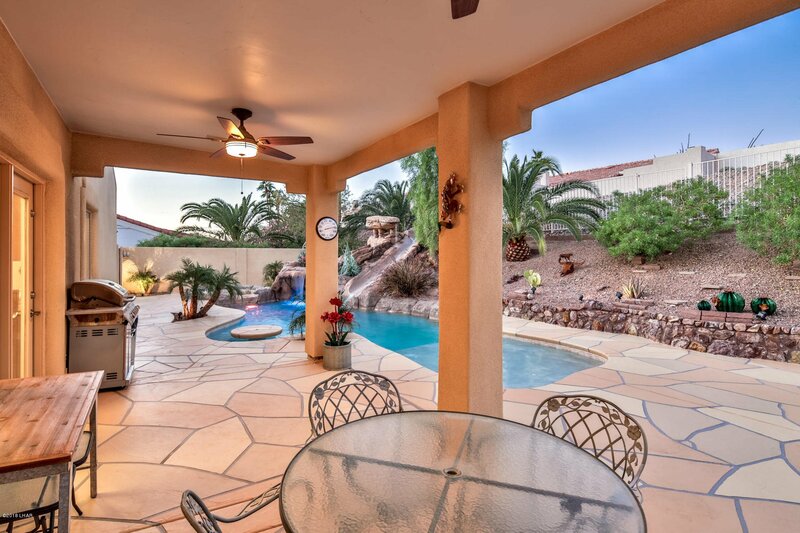 This home is immaculate inside and out! 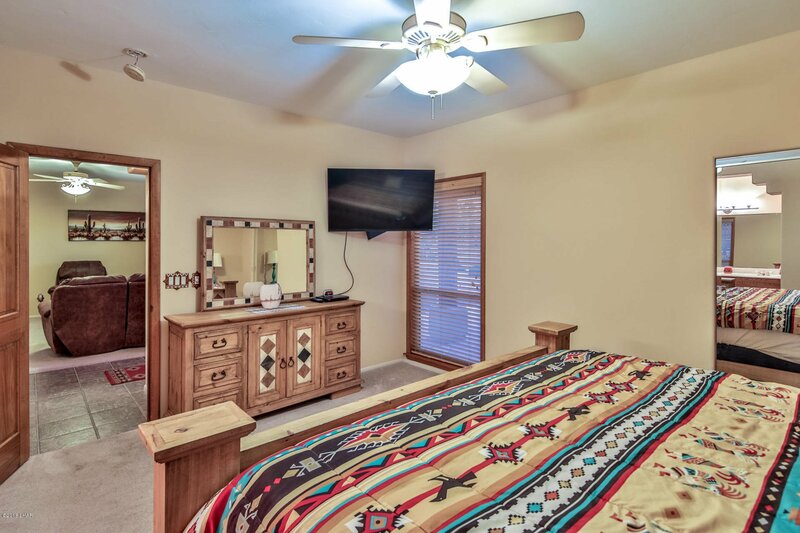 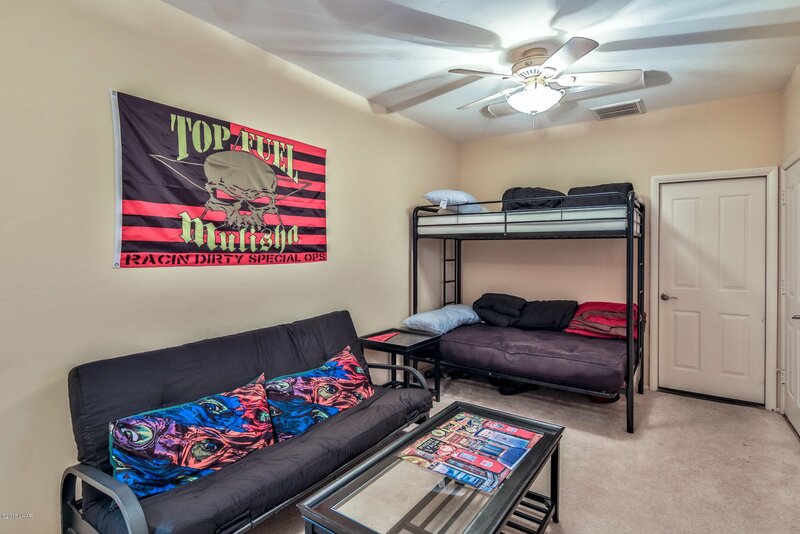 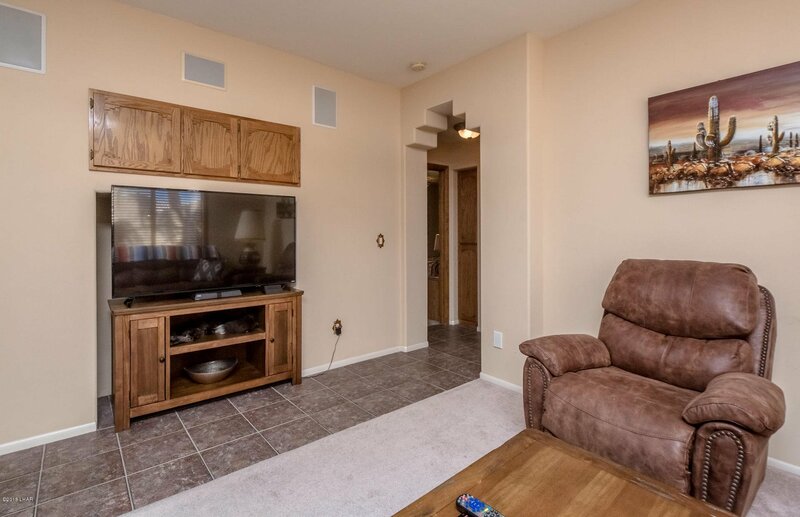 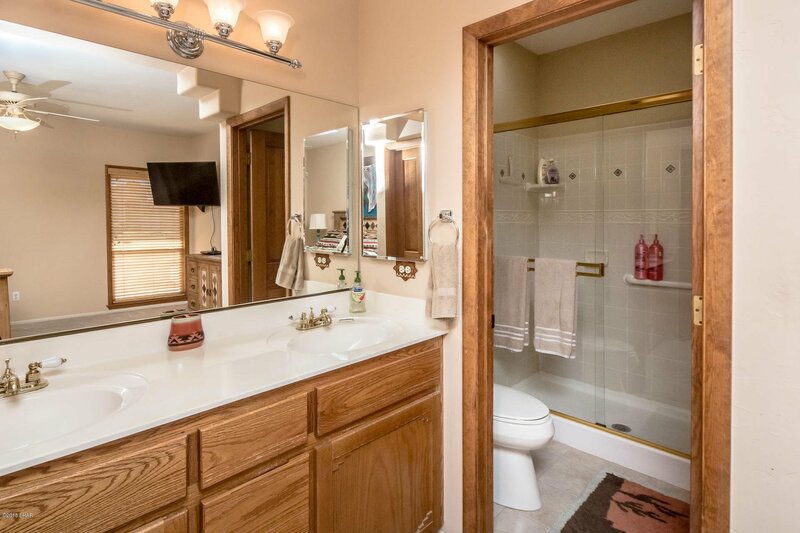 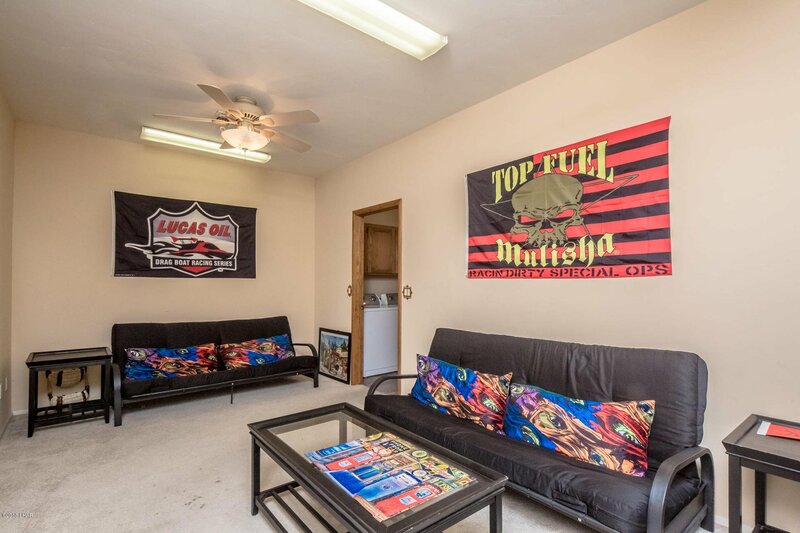 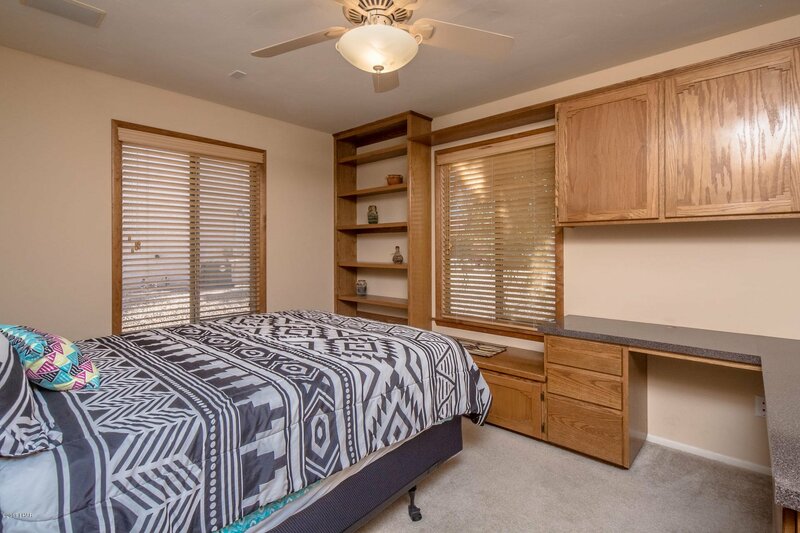 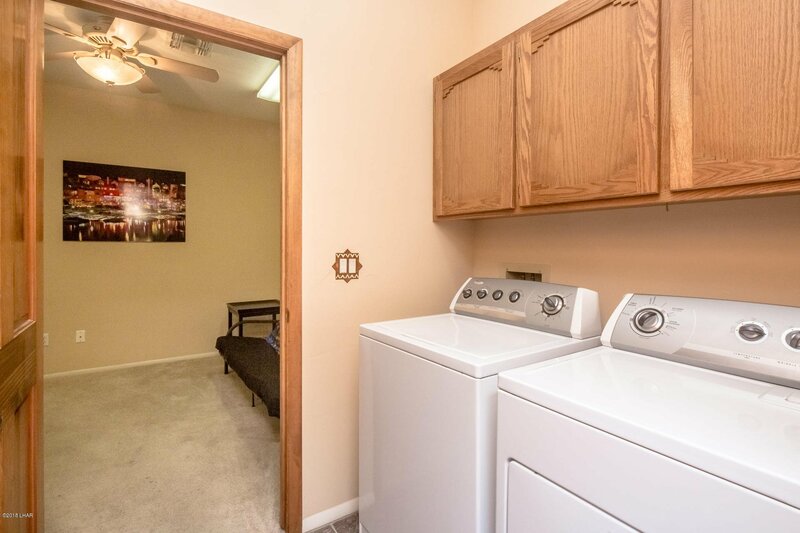 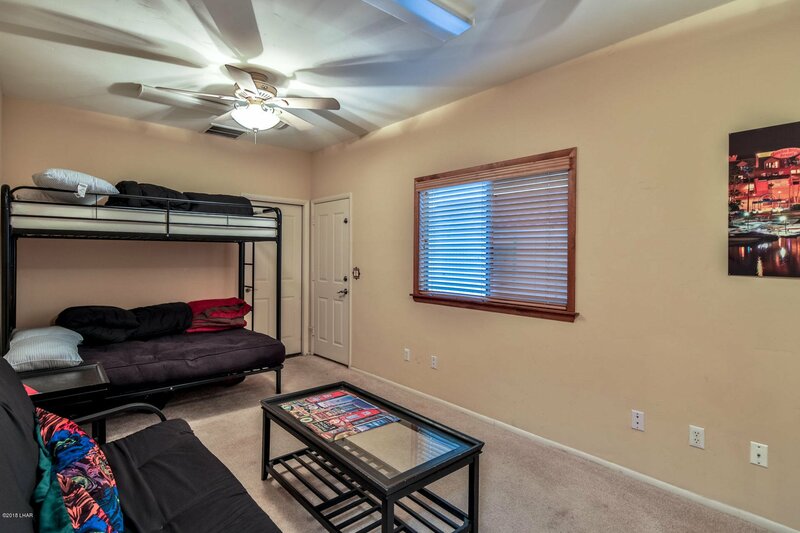 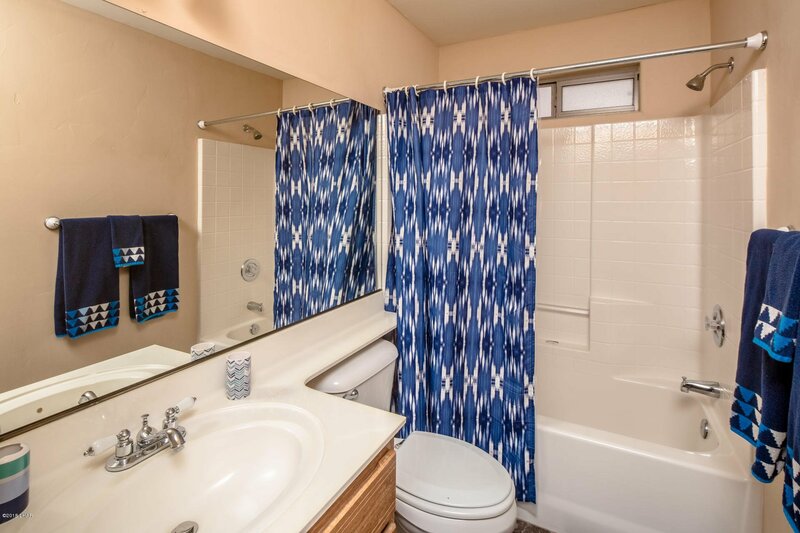 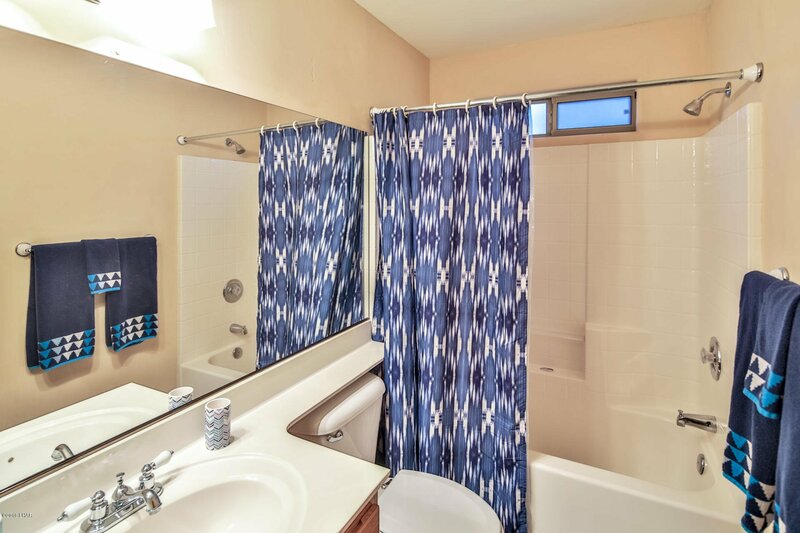 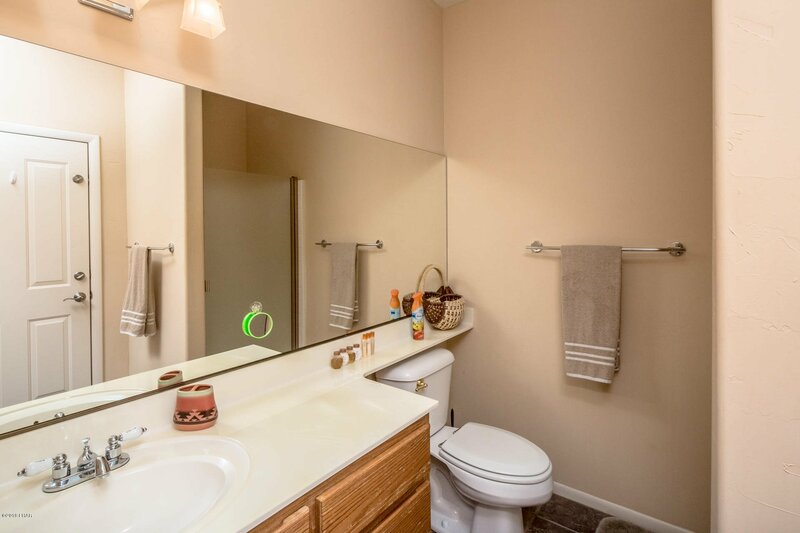 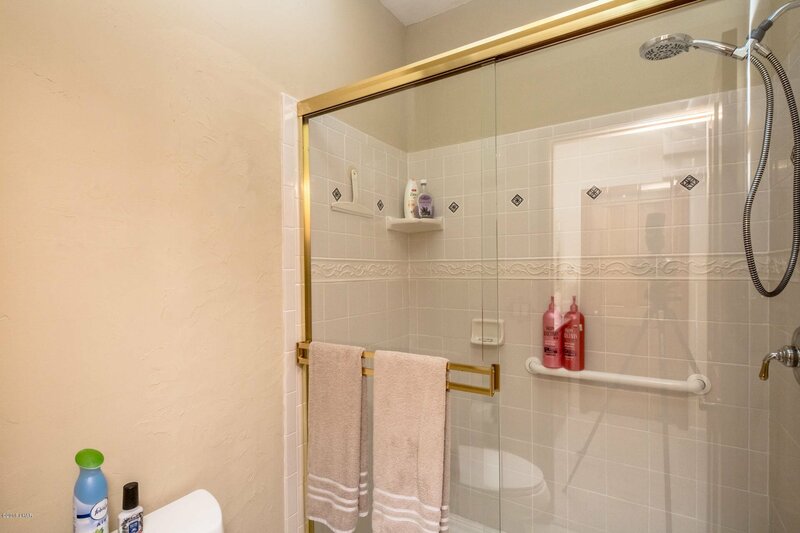 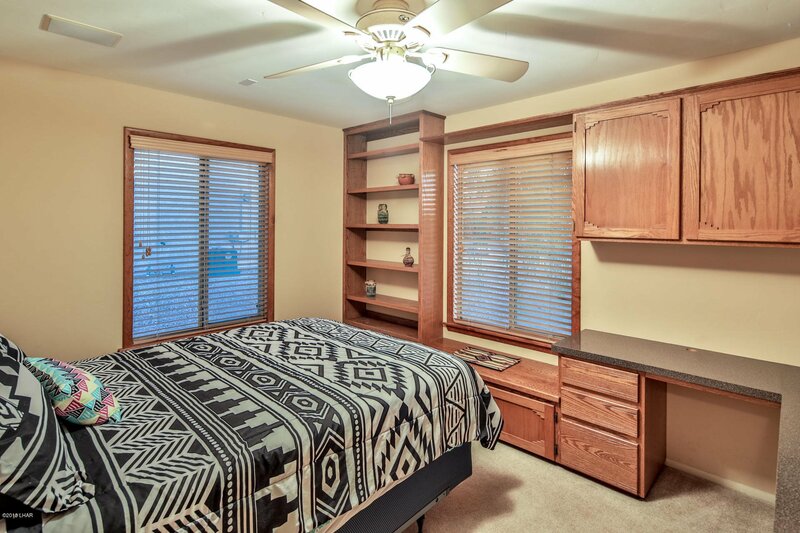 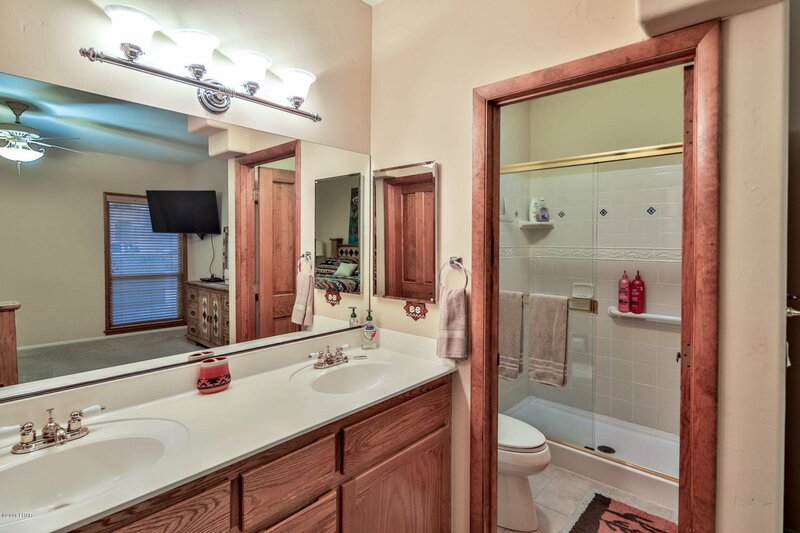 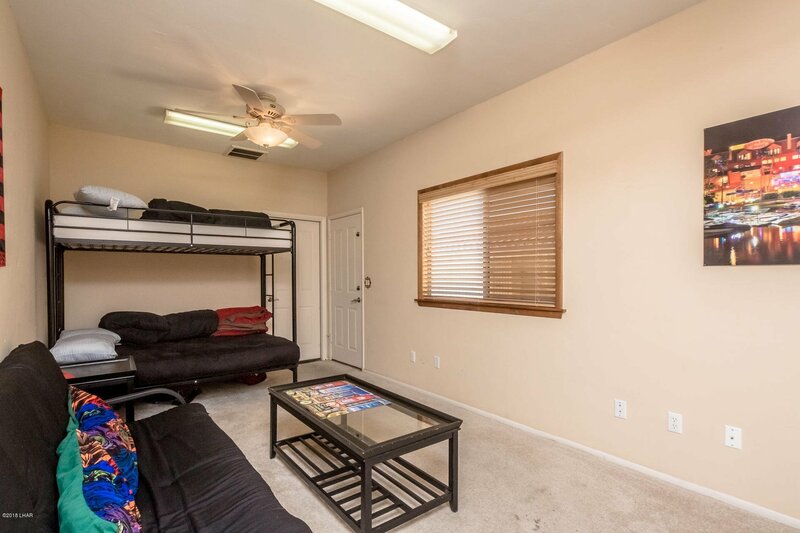 Featuring TWO MASTER suites, spacious rooms, NATURAL gas, LARGE DEN FOR BONUS BEDROOM, walk in closets in all bedrooms, natural gas fireplace, boat deep garage with SIDE PARKING! 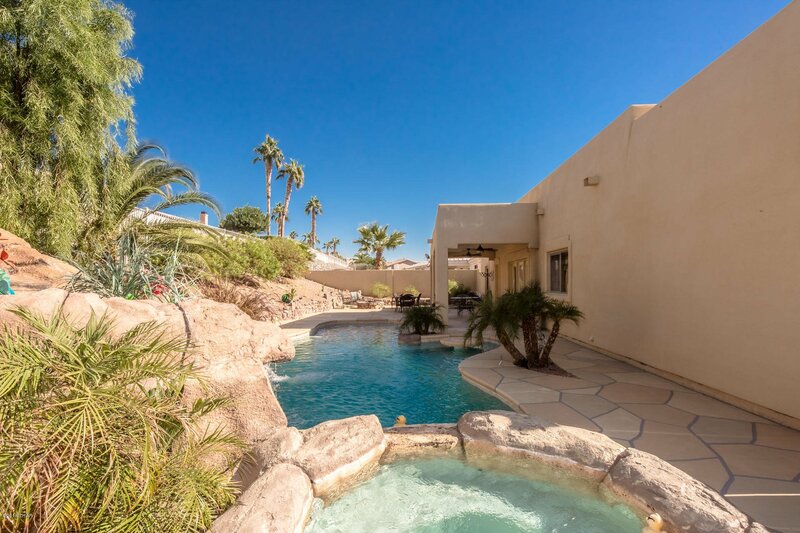 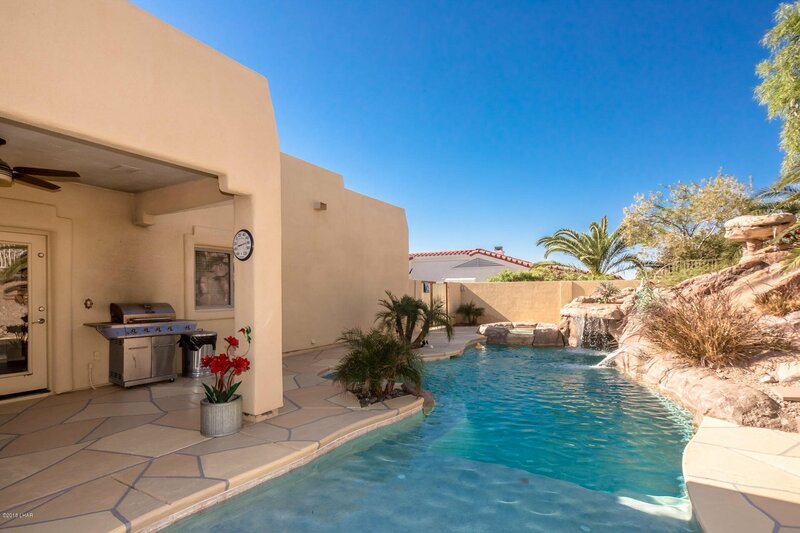 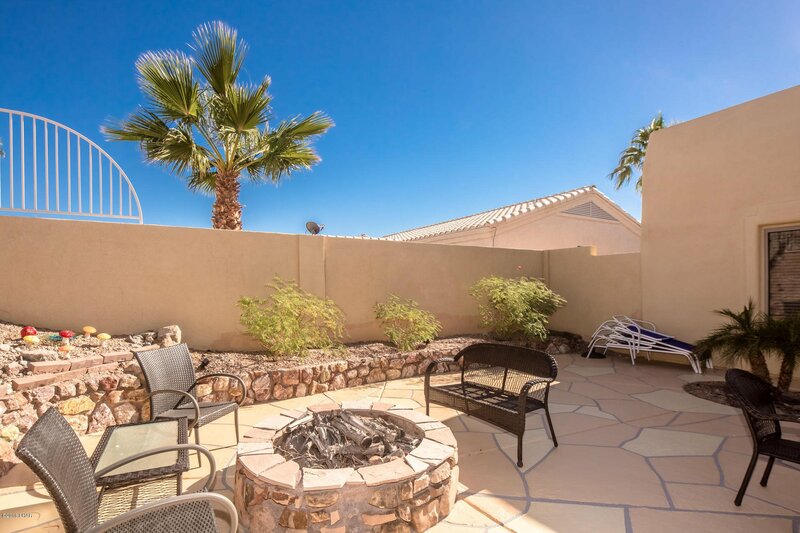 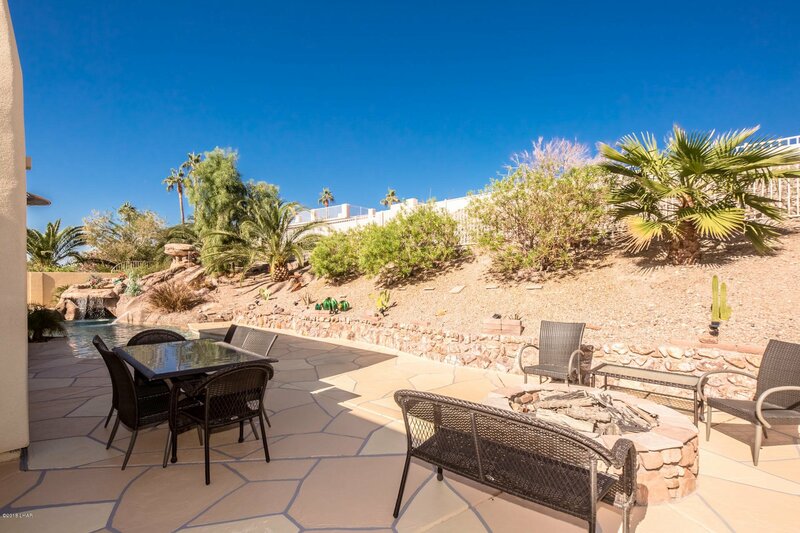 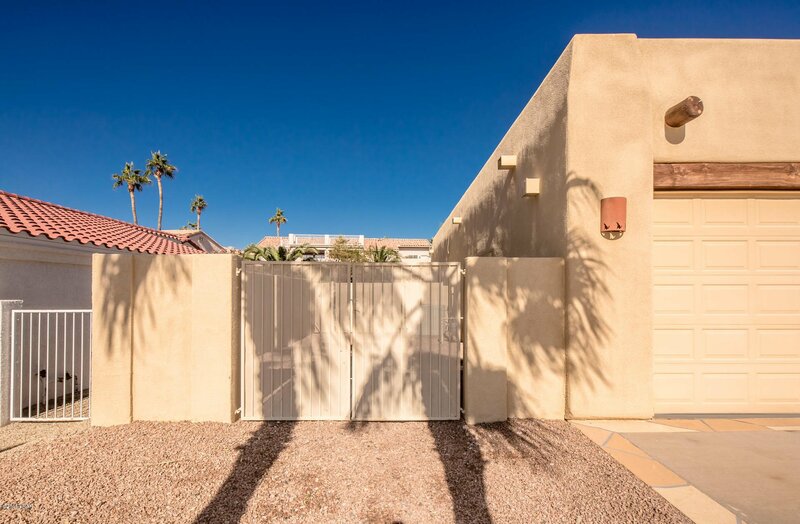 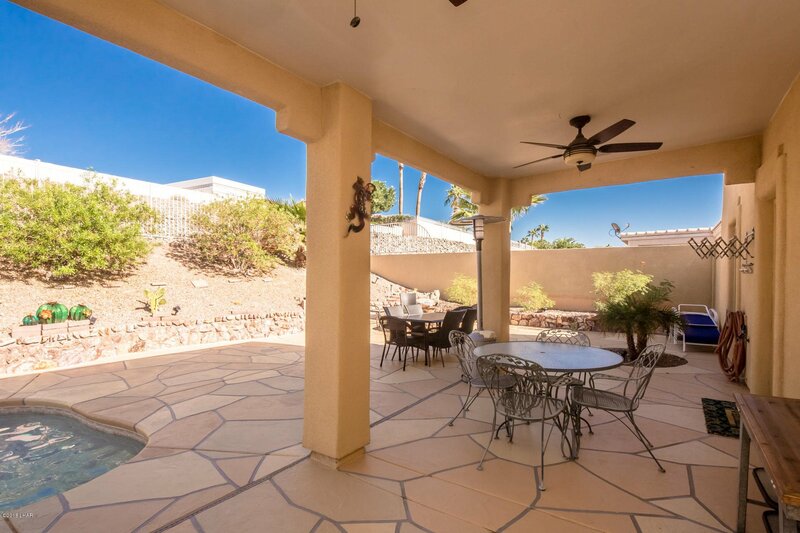 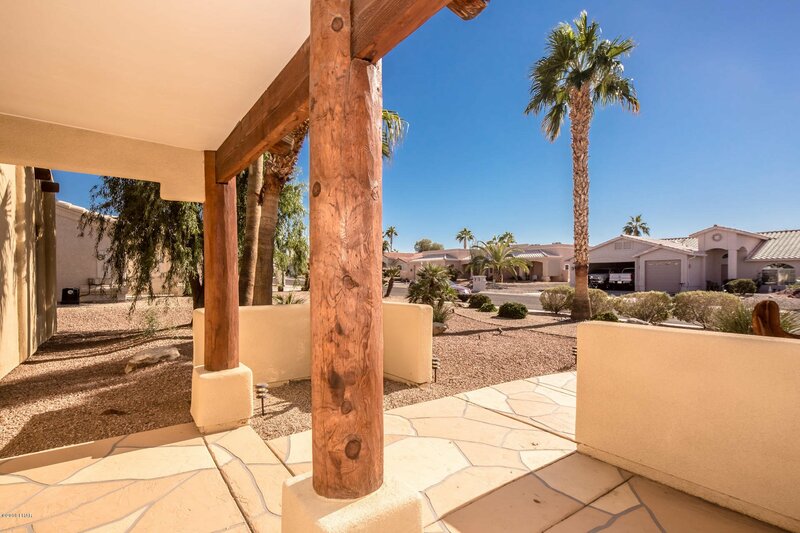 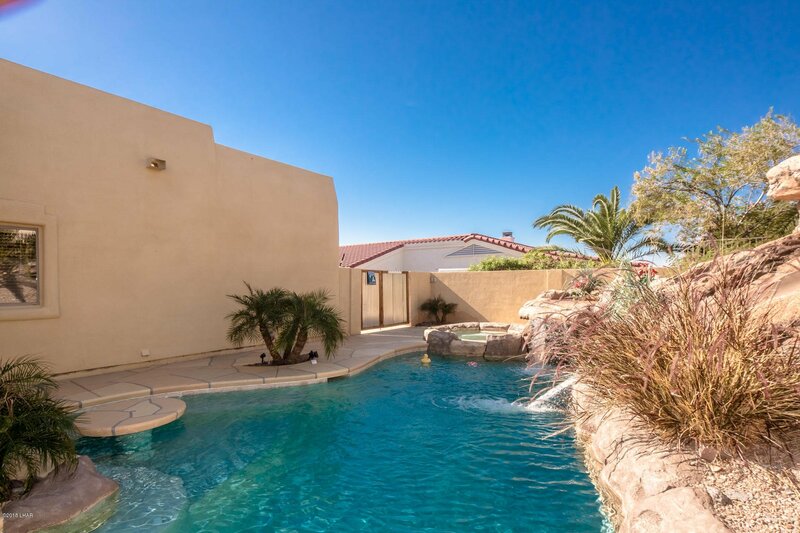 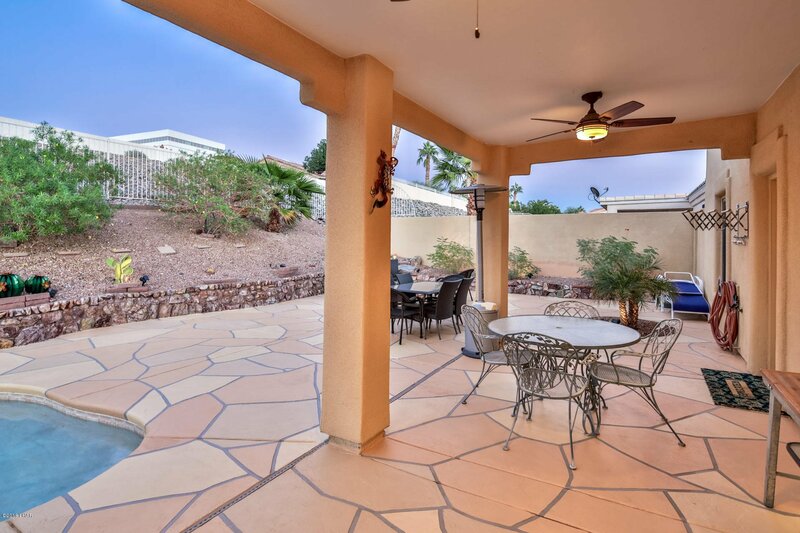 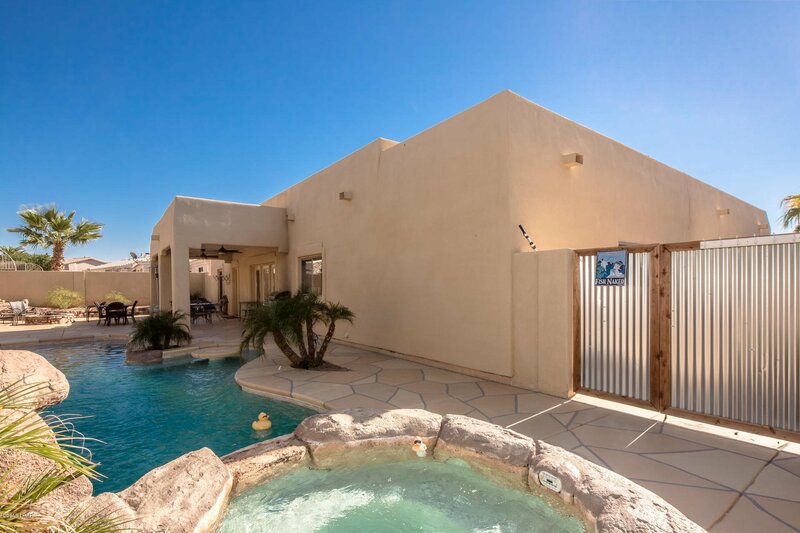 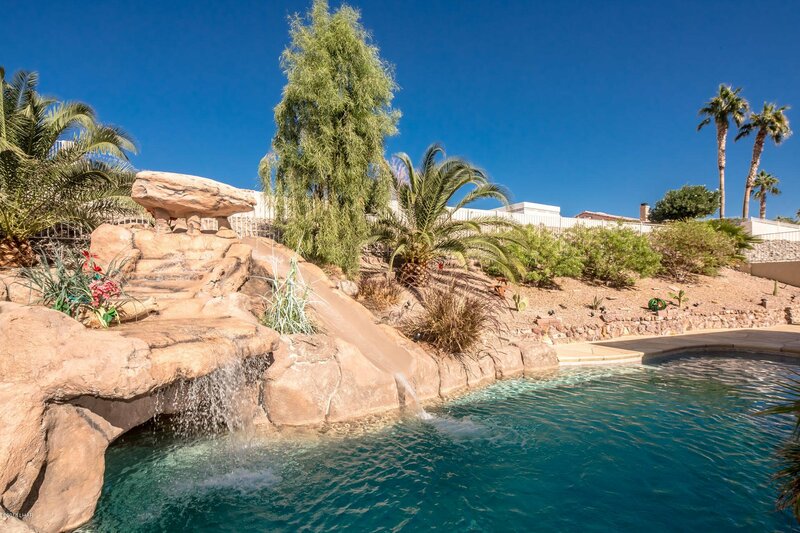 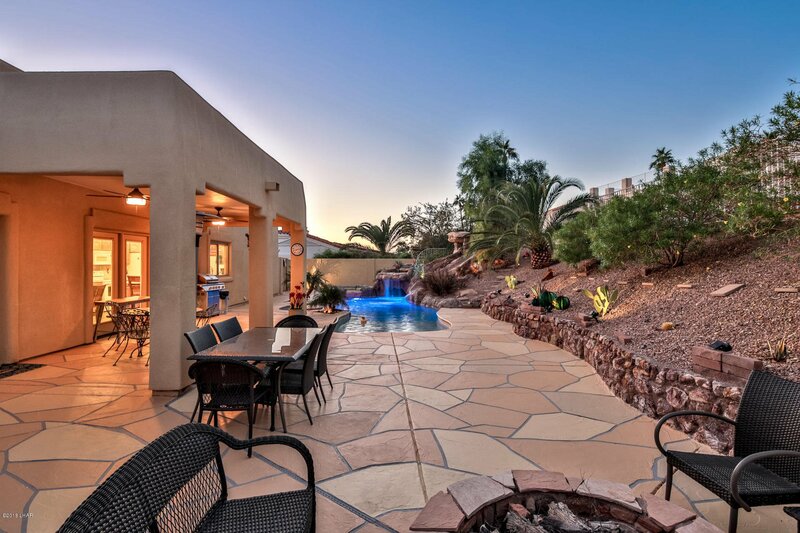 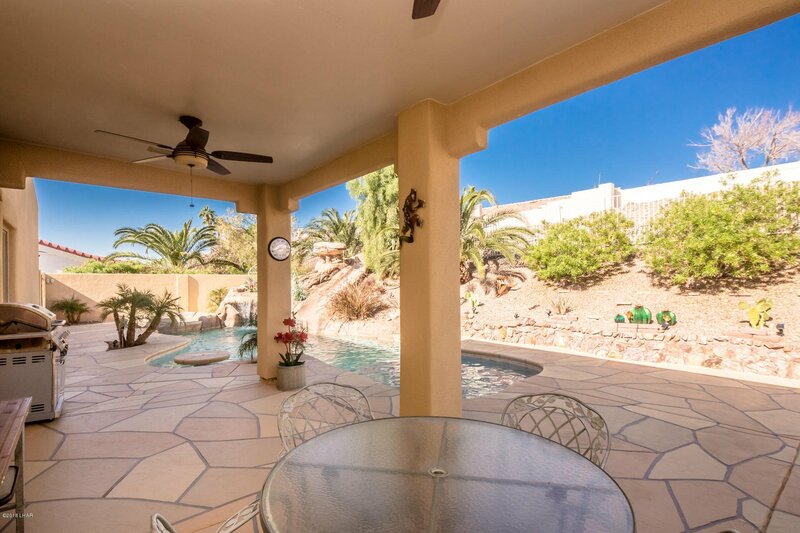 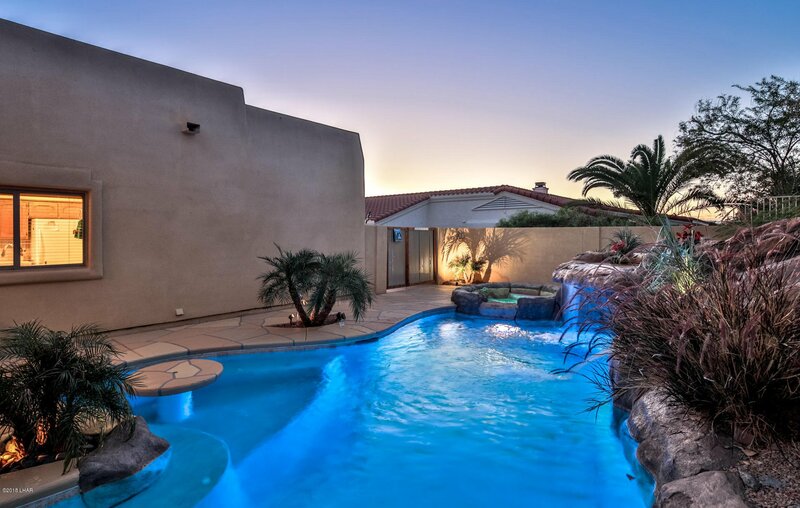 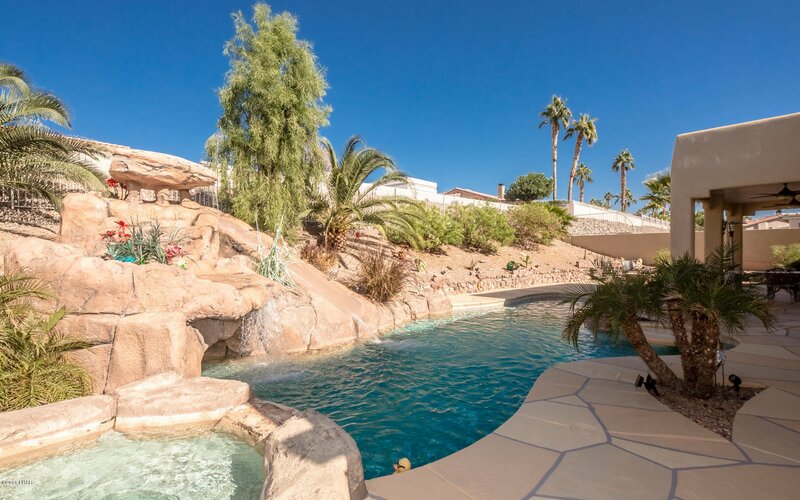 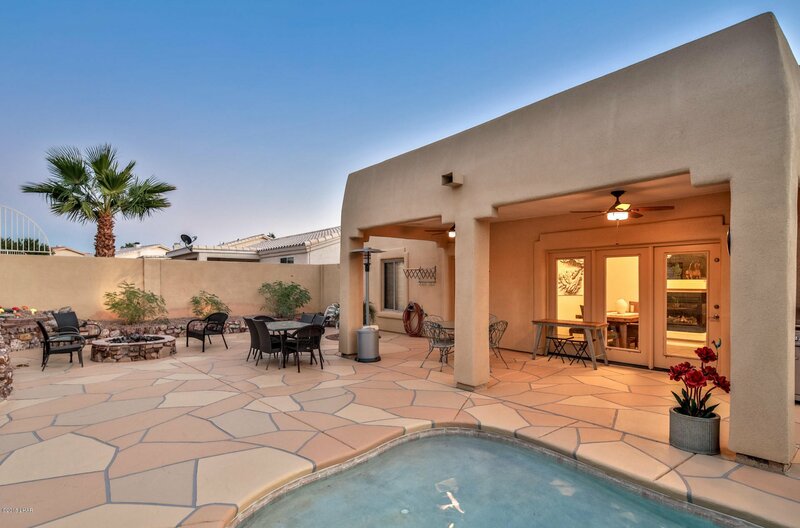 WELCOME TO YOUR VERY OWN RESORT STYLE backyard with LARGE covered back patio, built in FIRE PIT for gatherings, ONE OF A KIND POOL with swim grotto, NATURAL ROCK WATERFALL, SOAKING SPA AND WATER SLIDE! 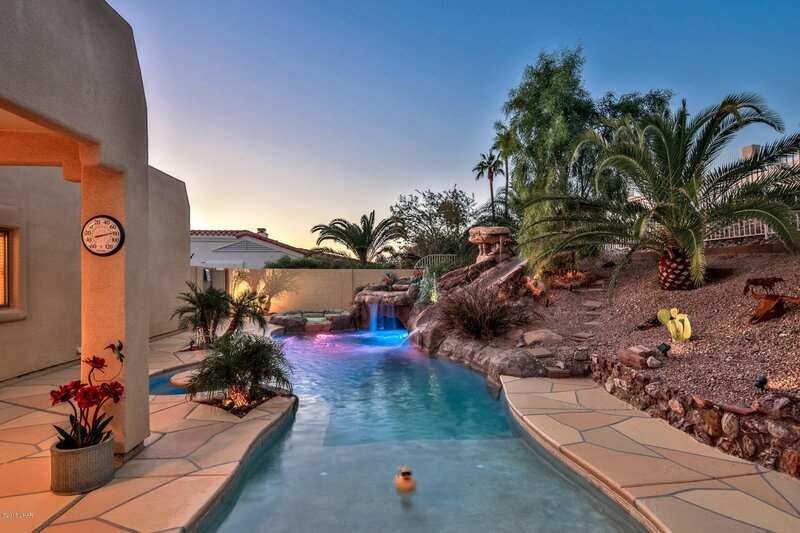 Absolutely gorgeous lush green landscaping! 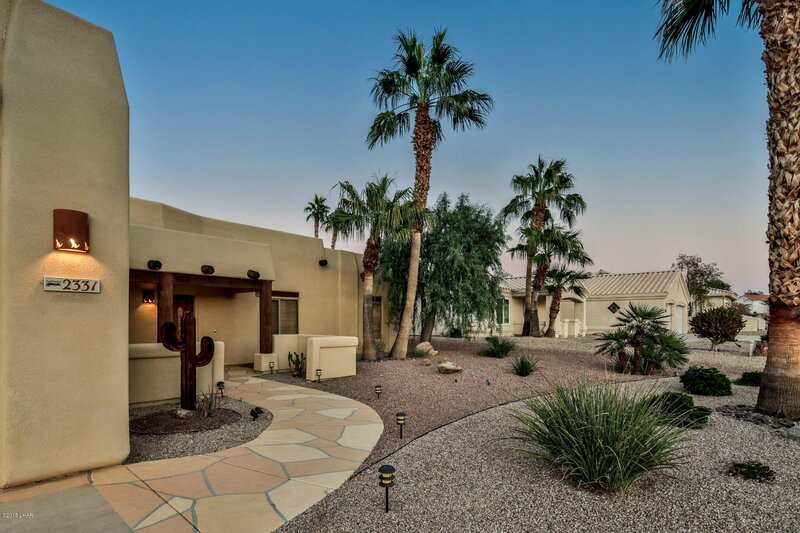 You will LOVE this beautiful neighborhood!